Your best source of links, resources, and tutorials about Listen. Have an idea for Listen? Share it with us and see it come to life. 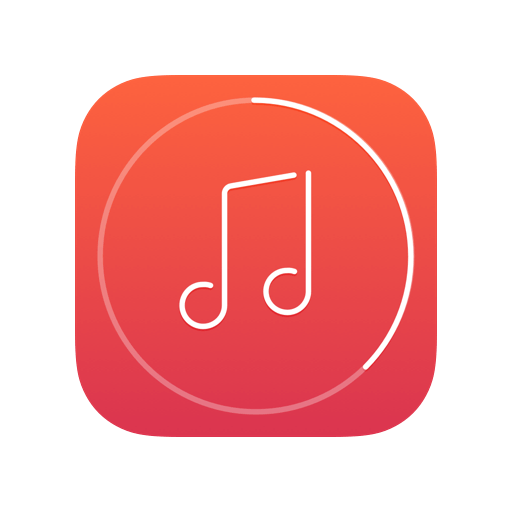 Listen is a gesture-based music player you can use without looking at it. Just set it and forget it — keep your mind on things more important than switching to the next tune. Download it for free and get lost in the music.